The Stealth 400 is an entry level wireless gaming headset. Designed by the team at Ink, the Stealth 400 had to be lightweight while also being rugged and durable. Directional headband and sculpted over-ear earcups allow for hours of comfort while gaming. 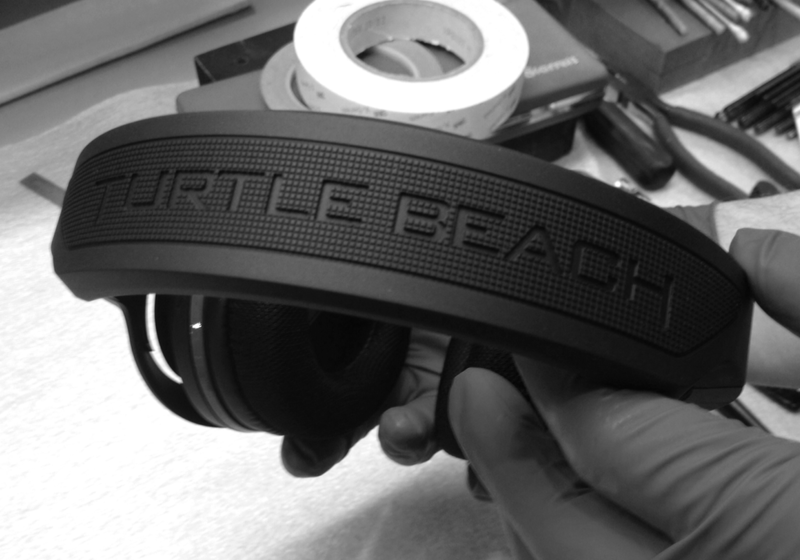 Chat and game volume controls are placed on the back of the earcups for easy in game adjustments.